Please check phone compatibility before purchase. Your phone must support TD-LTE Bands 39, 40 and 41 to use the SIM Card on China Mobile Network. ALL THREE BANDS MUST BE SUPPORTED BY YOUR DEVICE IF USING IN CHINA. Unlimited Data at 128kbps only starts after first 4GB is used. 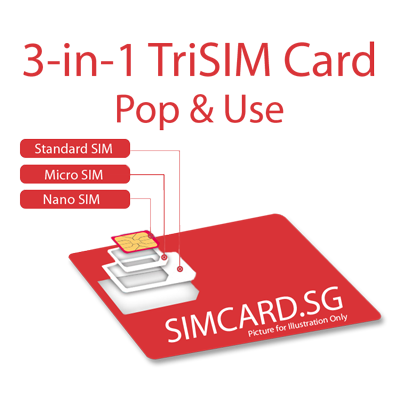 This SIM Card is not restricted by the Great Firewall of China. 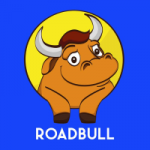 You can use Facebook, Twitter, GMail without censorship on the data connection. Your mobile device must support TD-LTE Band 39, 40 and 41 to use the SIM Card in China. 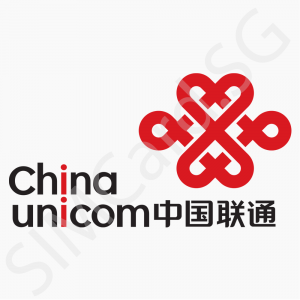 We will not provide any refunds if your phone is incompatible with the China Mobile network. Sample devices that are supported: Samsung Galaxy S7 and above, Samsung Galaxy Note 7 and above, iPhone 5S and above. 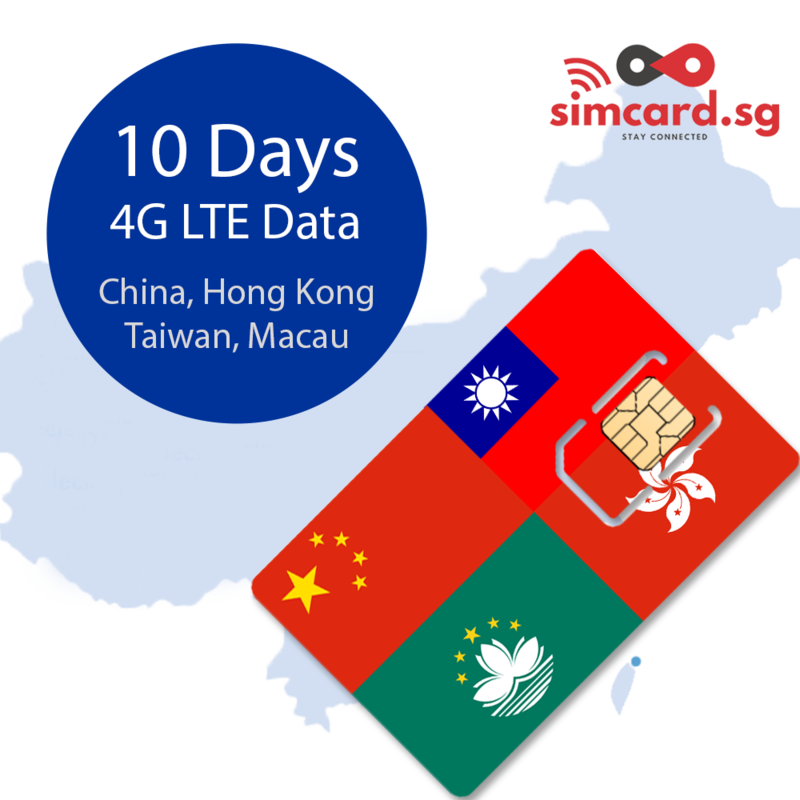 If you are using for Macau, Hong Kong or Taiwan, there is no problem with most 3G/4G devices.